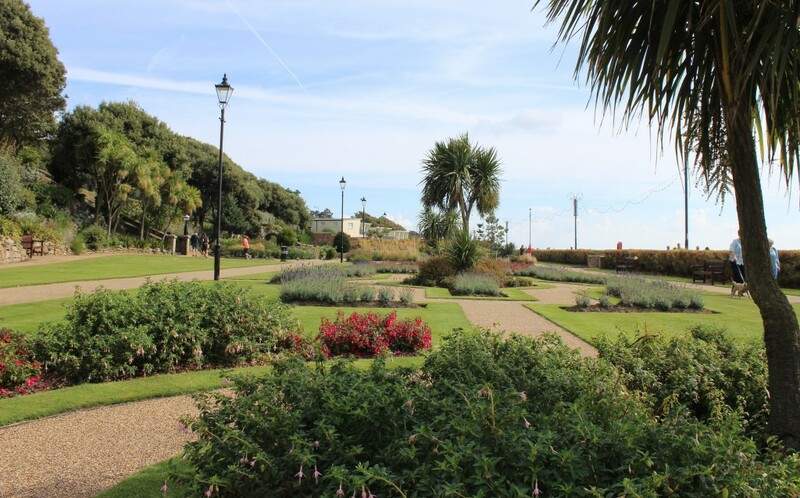 What can I say about Felixstowe Seafront Gardens except that I absolutely LOVE my visits there and if you haven’t been its a must on your ‘Places to go’ list. The best way to show you why its worth a visit is from the many photos I’ve taken on numerous trips, so I hope you enjoy this photo tour….. 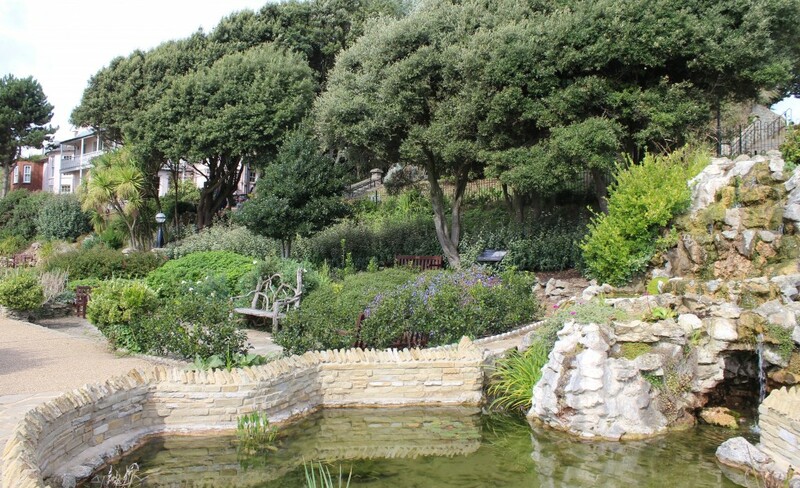 Sometimes all you need is a bit of peace and quiet & Felixstowe Seafront Gardens are a perfect place to find this. 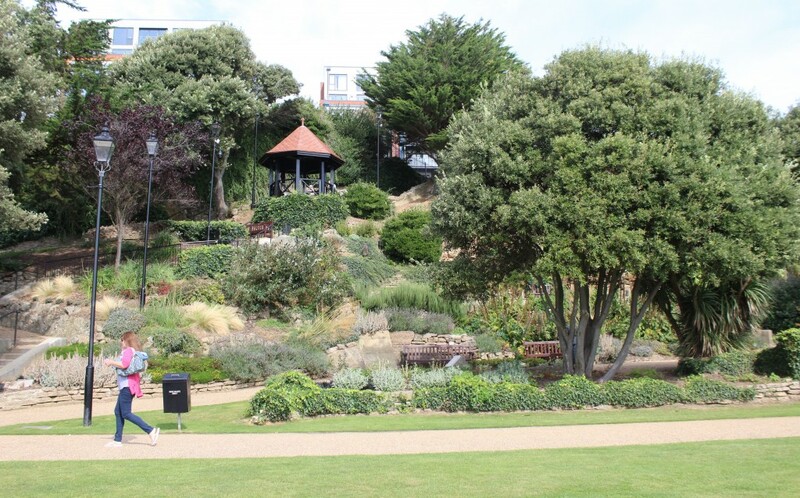 There are 8 gardens that stretch around 1 kilometre along the promenade at Felixstowe seafront. 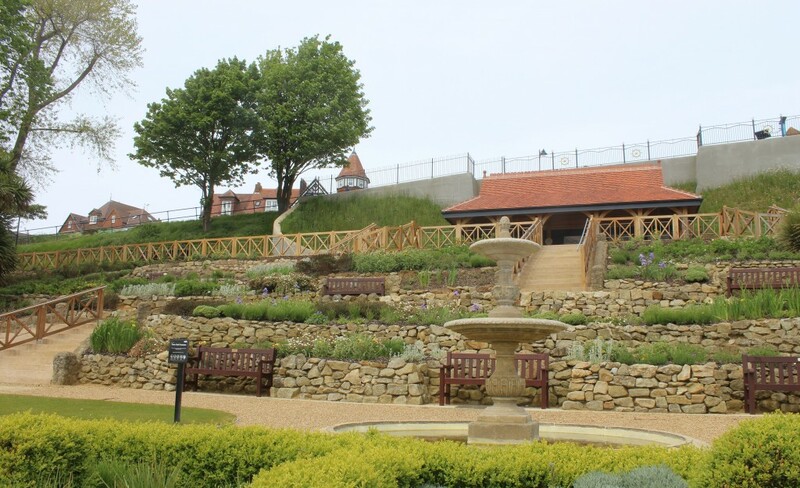 The gardens date back to late Victorian times, are grade II listed and were restored in 2015 following a successful grant application to the Heritage Lottery Fund. To fully enjoy all the gardens you really need a couple of hours at least, although if you don’t have the time it is easy just to pop into one or two, sit on one of the many benches dotted about and just relax and watch the world go by! There is a heritage trail and you will find signs along the way to tell you more about the gardens that you are exploring. The garden landscaping is just lovely and on a recent visit I had the opportunity to chat briefly to some of the lovely volunteers who keep the gardens looking neat and tidy. It wonderful that the gardens have been awarded the Green Flag Award every year since they were restored in 2015 and its easy to see why. They are simply lovely! 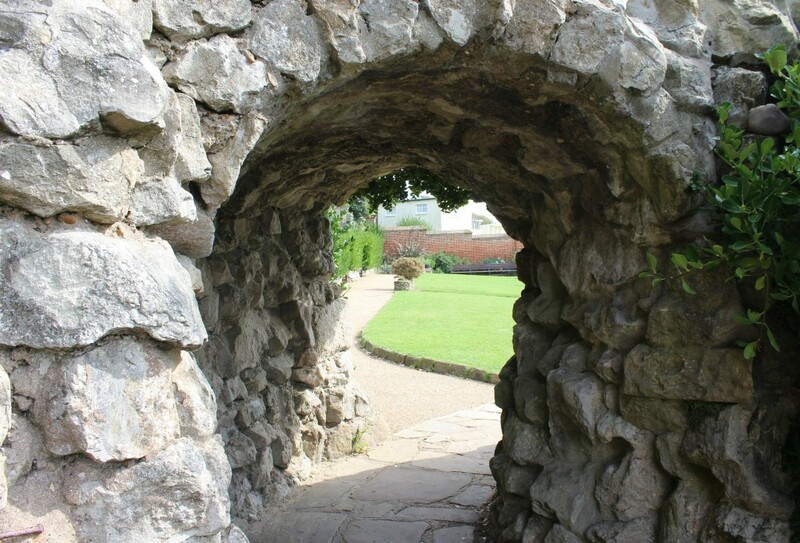 Loved walking through this arch to discover more…. 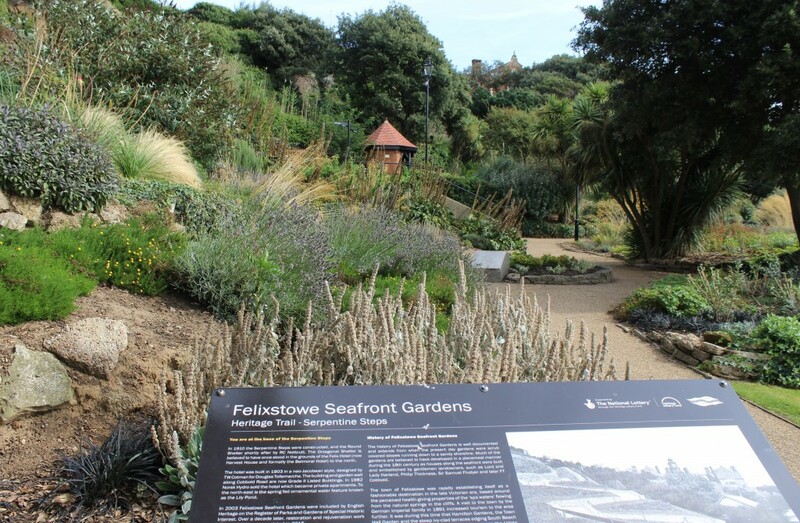 There is something about a walk along the promenade and the seafront gardens at Felixstowe that makes me feel like I am abroad, somewhere on the Mediterranean. 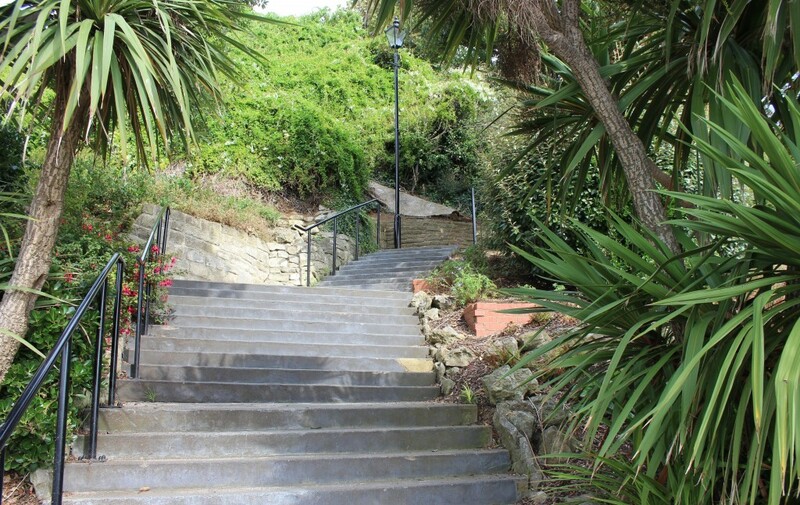 Maybe its the tall trees and lampposts coupled with the sea breeze and sound of the waves – it perfect way to spend a few hours, especially when the sun is shining. Highly recommend a visit!